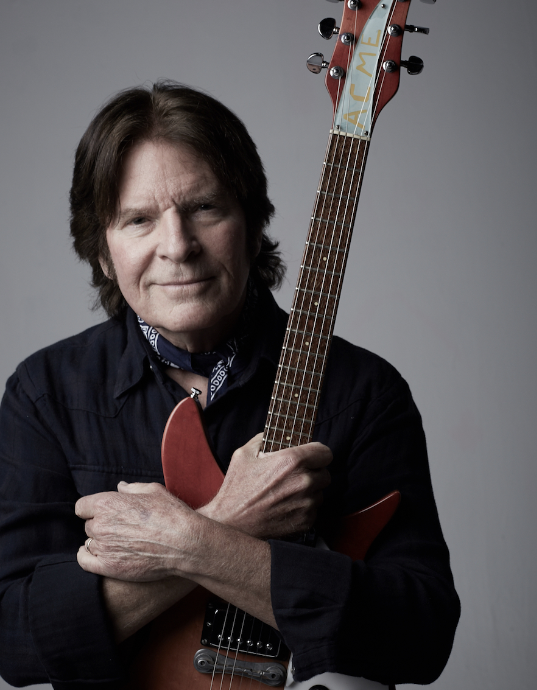 John Fogerty has signed an exclusive recordings deal to release his new solo album and to reissue his solo catalog via BMG. The co-founder of Creedence Clearwater Revival is currently in the studio working on material for the new full-length project, which is due out next year. 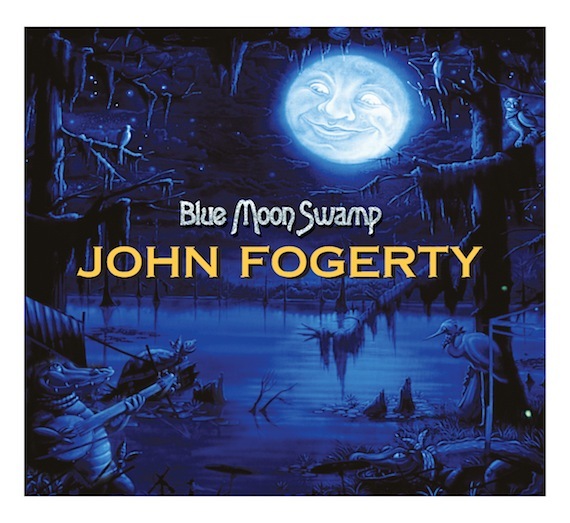 BMG will kick off Fogerty’s catalog reissue campaign beginning with the 20th anniversary release of the Grammy Award-winning album Blue Moon Swamp on CD, 180g black vinyl, limited-edition 180g blue vinyl, and digital platforms on Nov. 17. Originally released May 20, 1997, Blue Moon Swamp won Best Rock Album at the 40th Grammy Awards in 1998, with the song ‘Blueboy’ receiving a Grammy nomination for Best Male Rock Vocal Performance that same year. Blue Moon Swamp received gold certification by the RIAA, and the 20th anniversary release of the project features a new album cover showcasing the famed concert backdrop from the album’s original supporting tour. “We couldn’t be more proud to sign a cultural and musical icon like John Fogerty, and become part of his legacy as he continues to create extraordinary and timeless music,” said John Loeffler, the A&R executive overseeing the deal at BMG. Additional reissues from Fogerty’s solo career include the chart-topping, multi-platinum, Gammy-nominated Centerfield, the gold-certified and Grammy-nominated albums Eye of the Zombie and Premonition, Déjà vu (All Over Again), and a new Best of collection featuring highlights and favorites curated from his extensive solo catalog. Release dates will be announced at a later date.